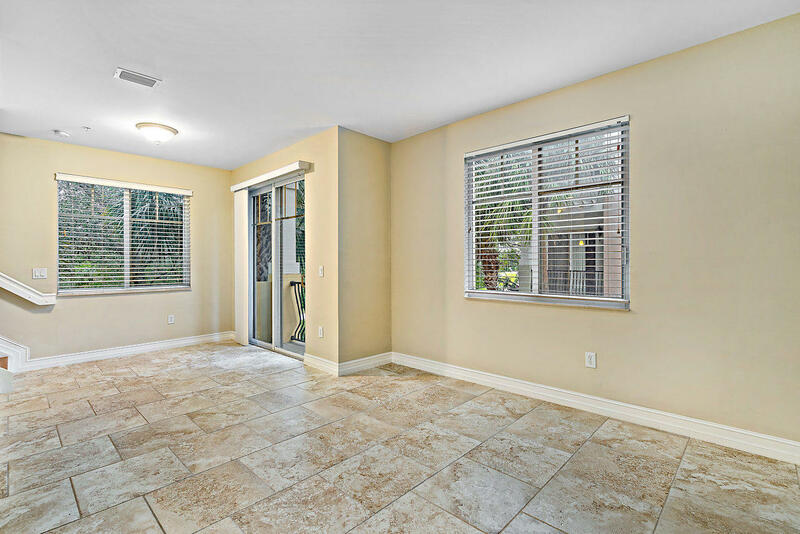 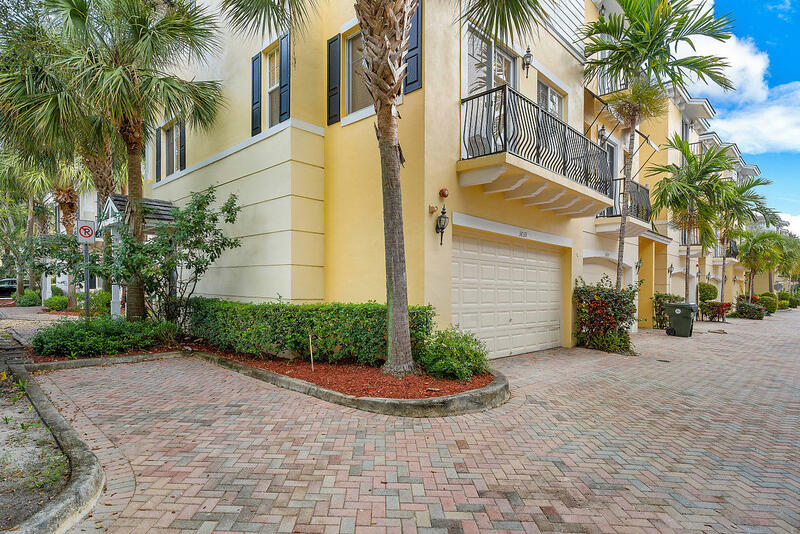 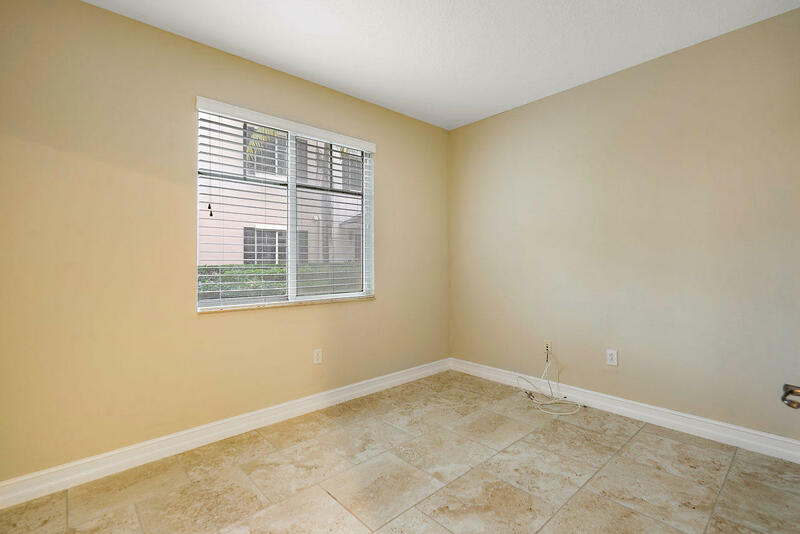 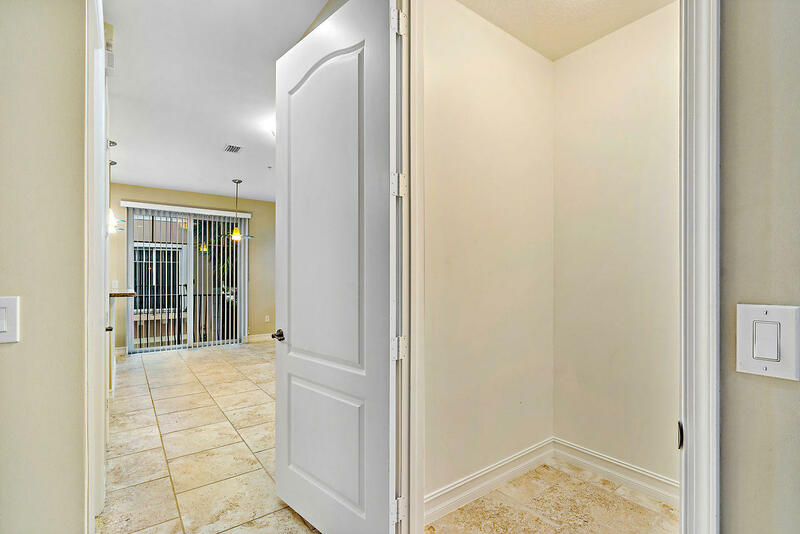 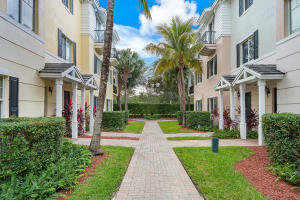 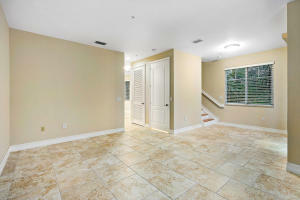 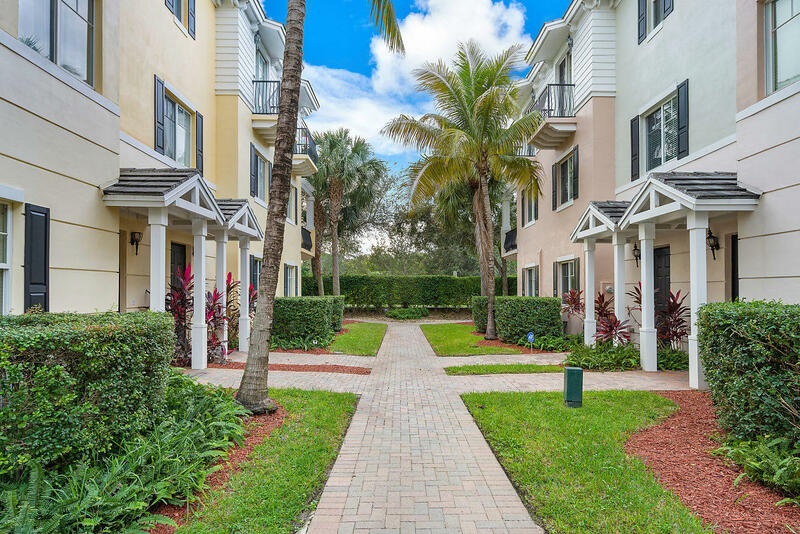 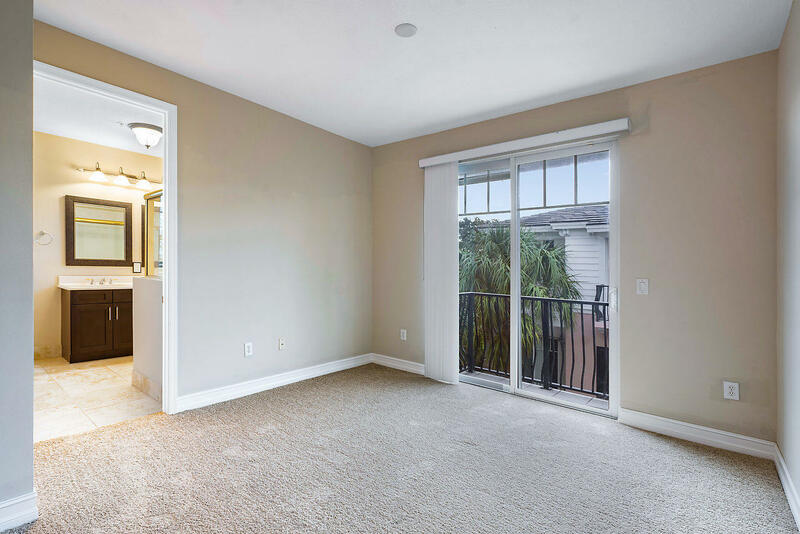 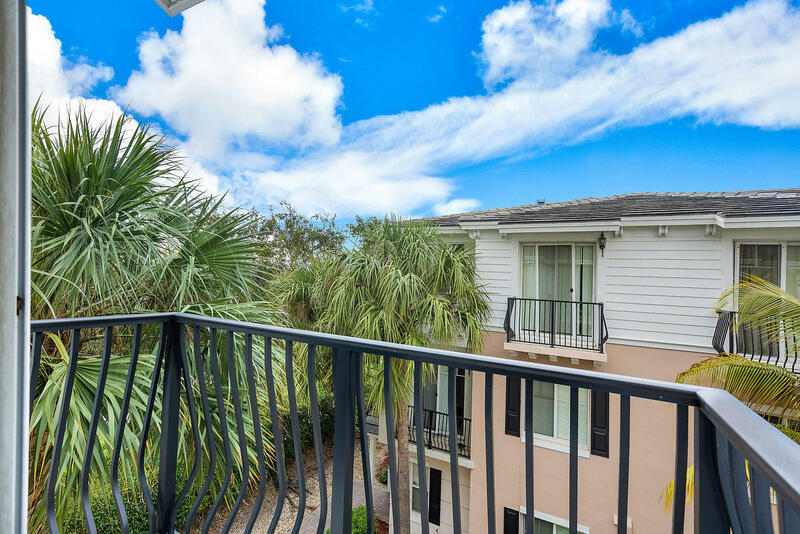 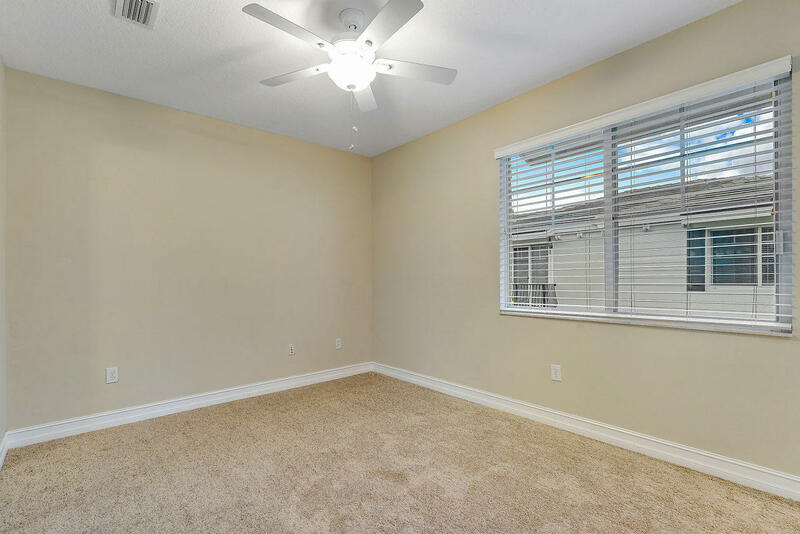 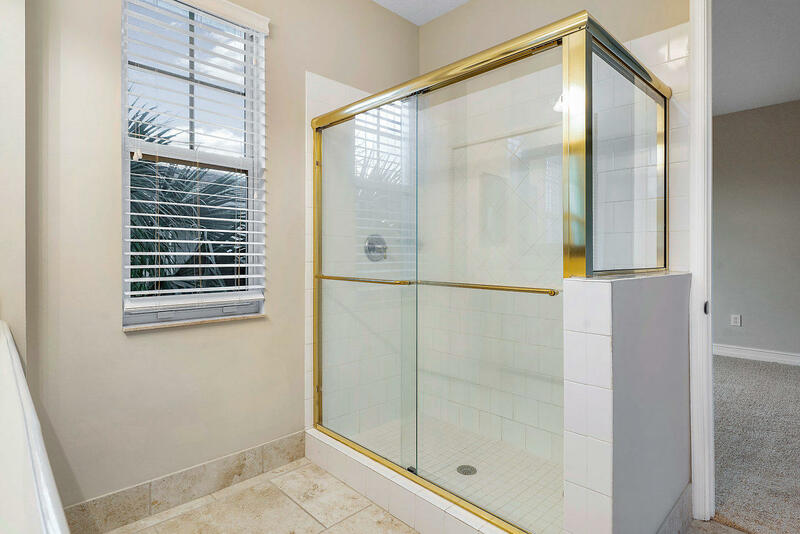 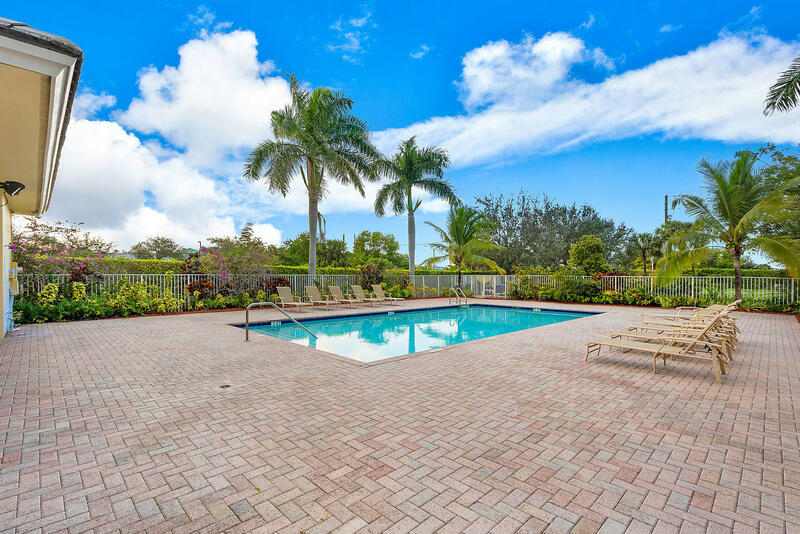 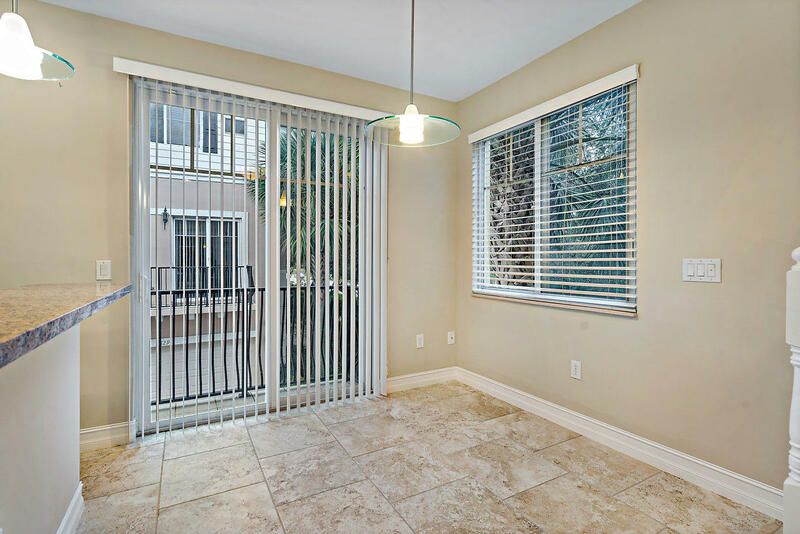 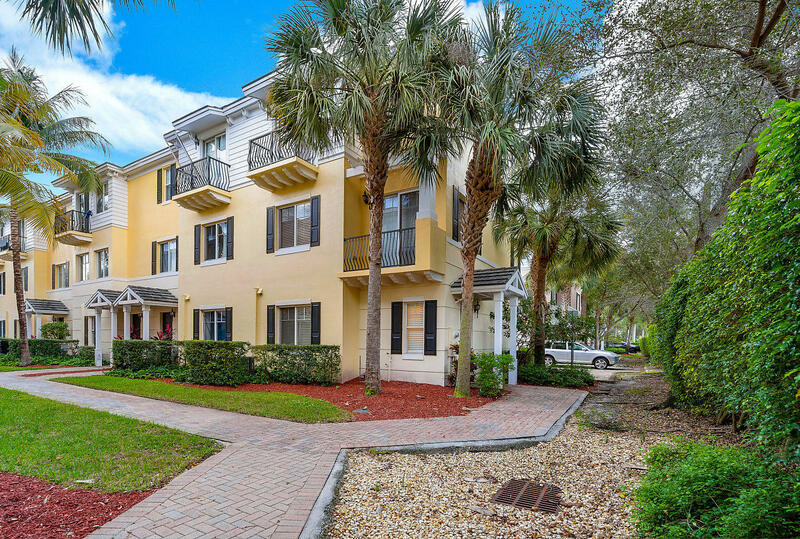 Prime East Boca Raton location, Move-In Ready Tri-Level Townhome in the very desirable and well maintained community of Vistazo. 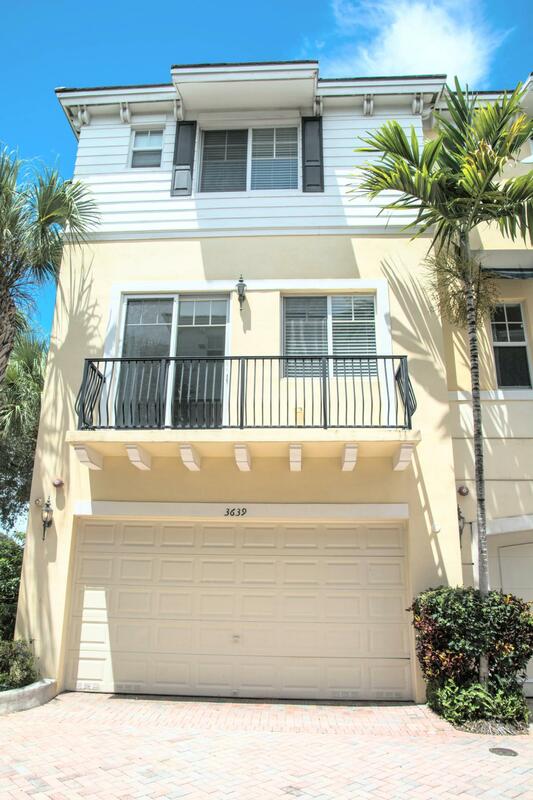 3 Bedroom 3.5 Baths with 2 car garage located 1.25 miles to the beach. 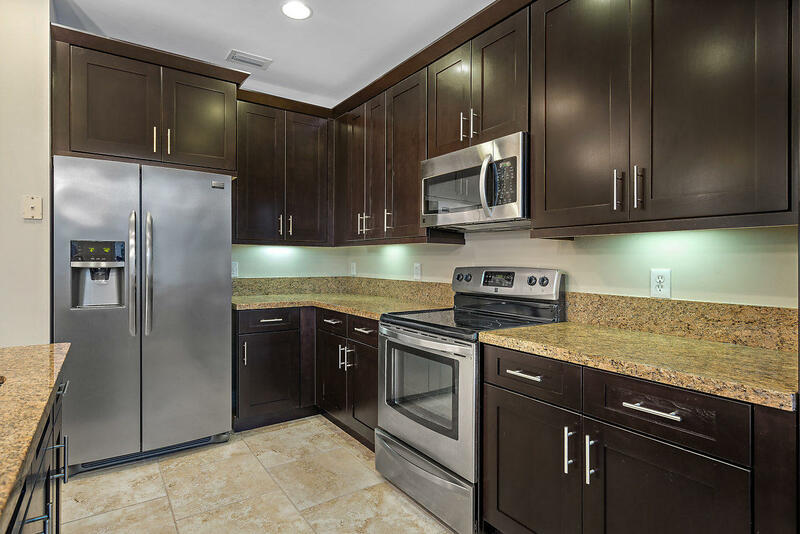 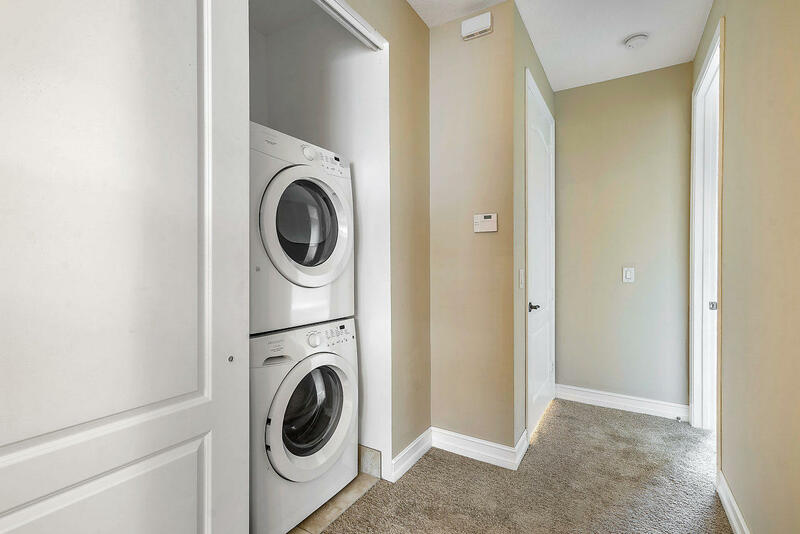 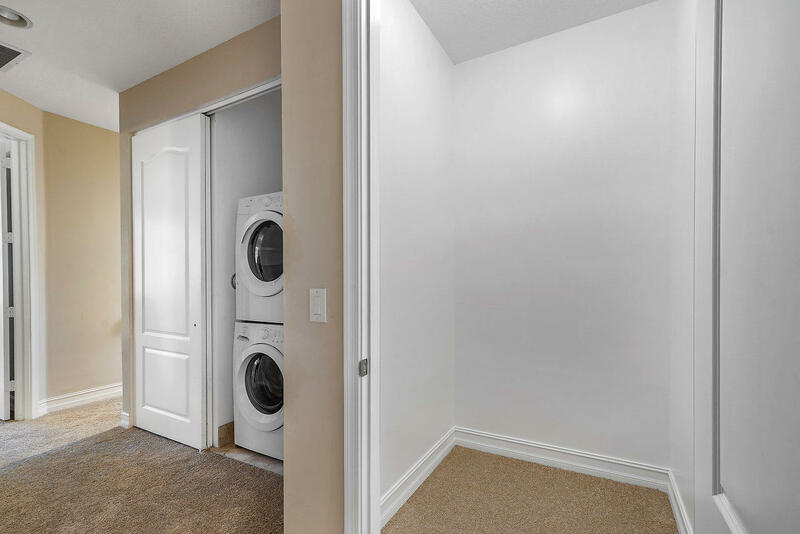 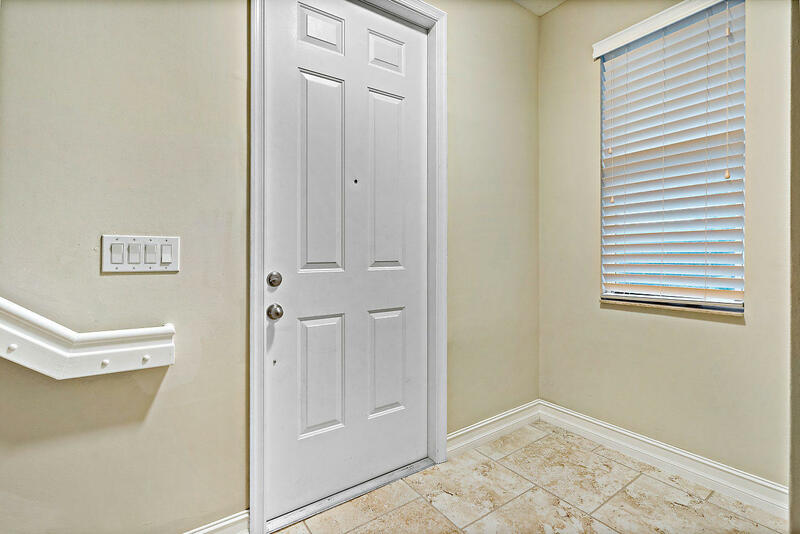 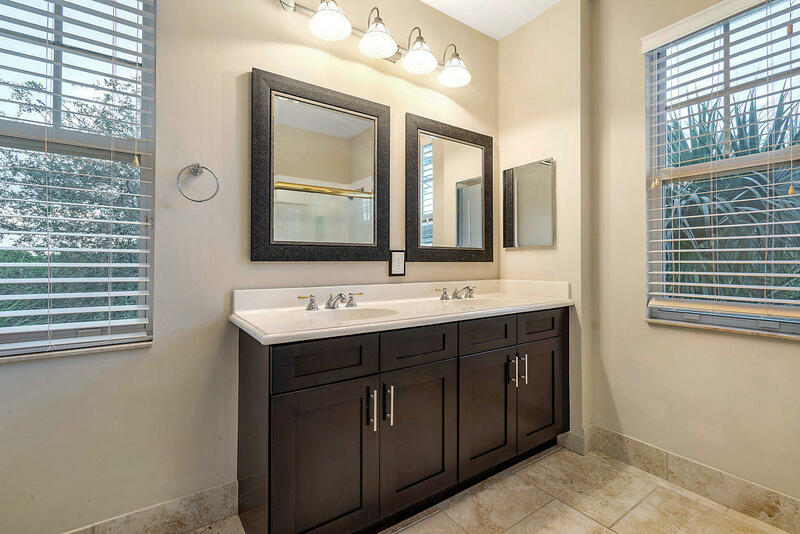 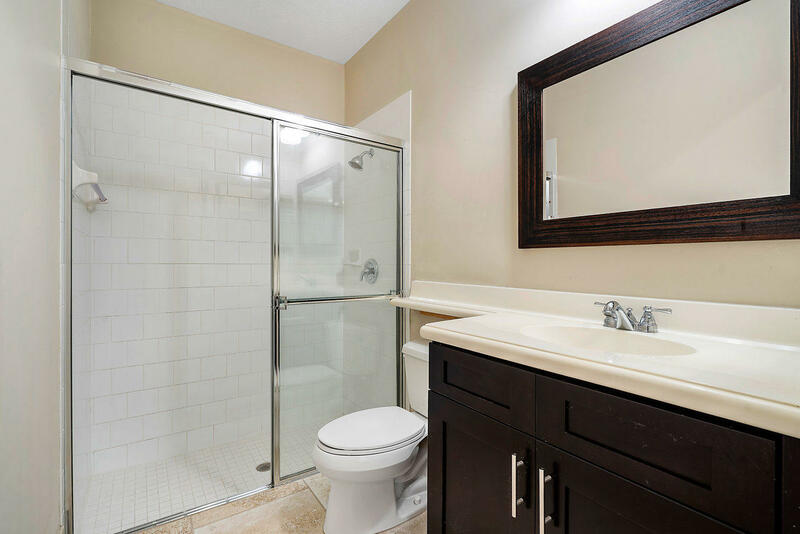 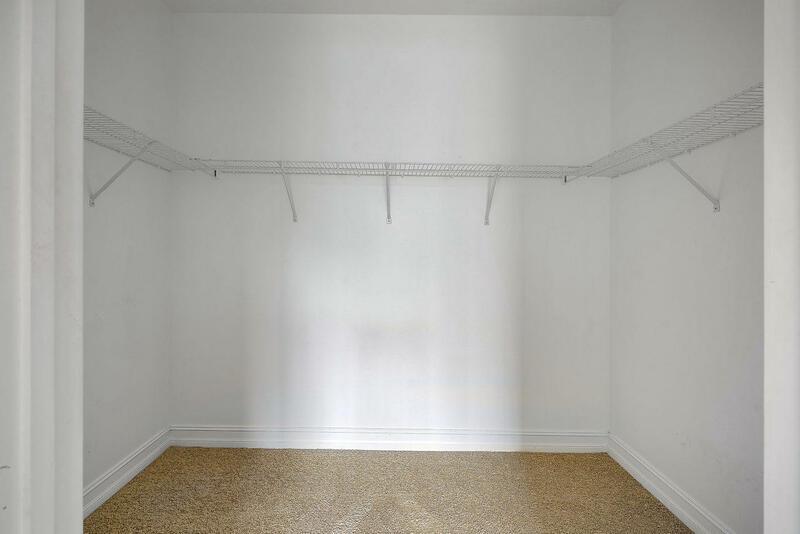 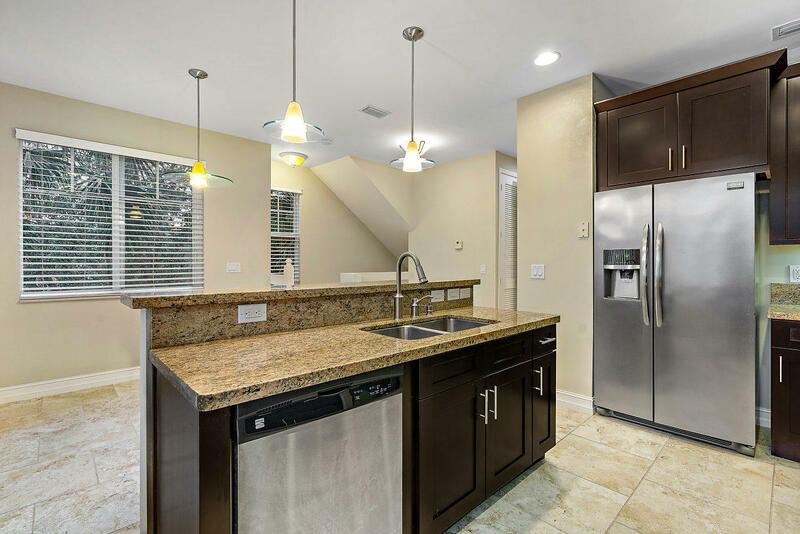 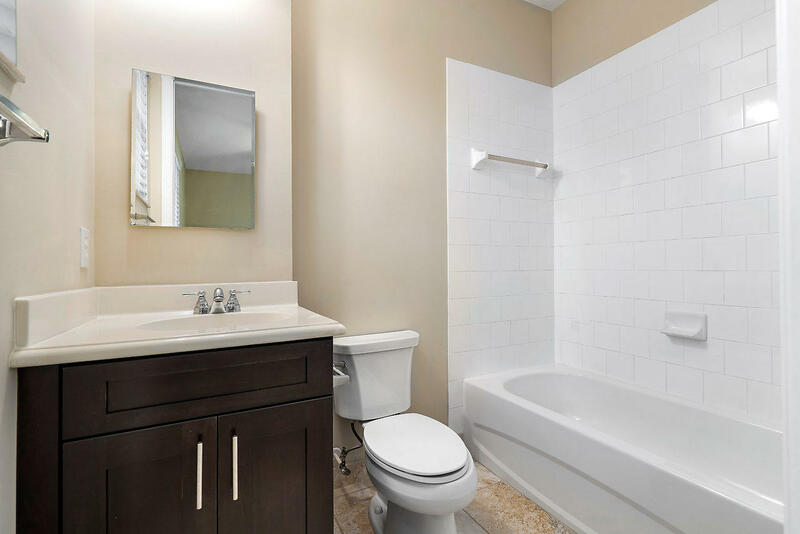 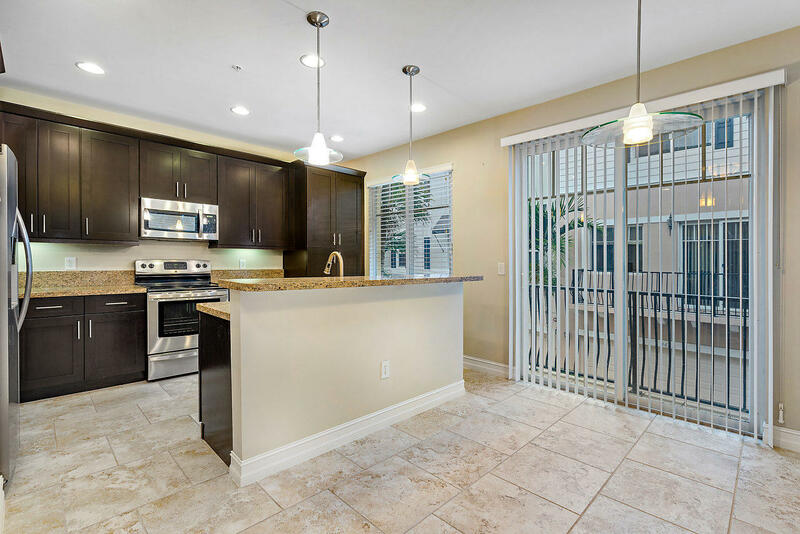 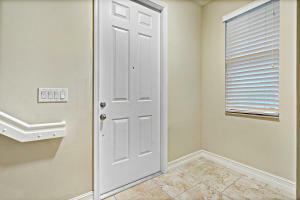 This unit has been completely renovated Everything is Brand New, Gourmet Granite Kitchen, Stainless Steel Appliances, New Dark Wood Cabinetry & New Washer/Dryer. 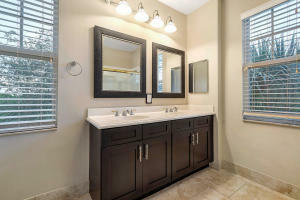 High Impact Hurricane Windows, Doors & Garage, New Vanities in all 3 bathrooms, New Tile laid out on the 2nd and 1st Floor. Large master suite with walk in closet and balcony. 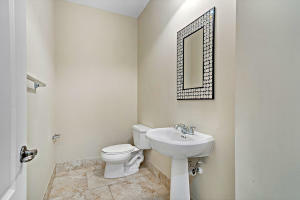 1st Floor has it own private bath. 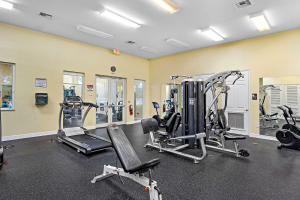 Enjoy 2 community pools & fitness center. 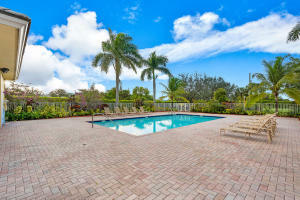 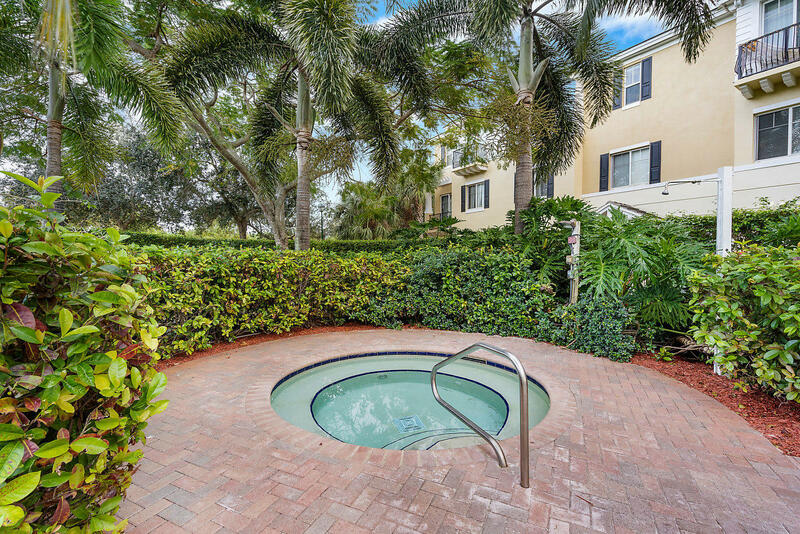 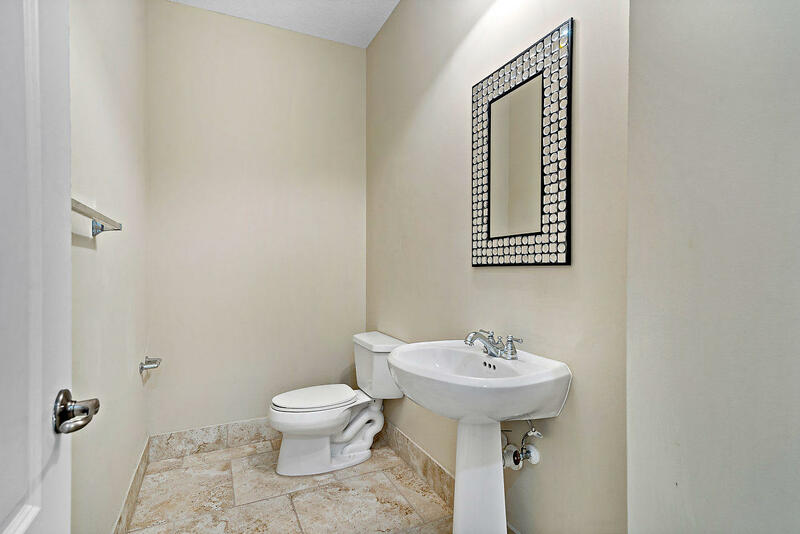 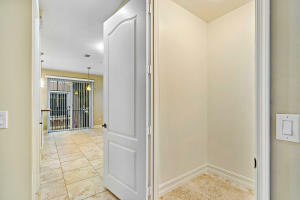 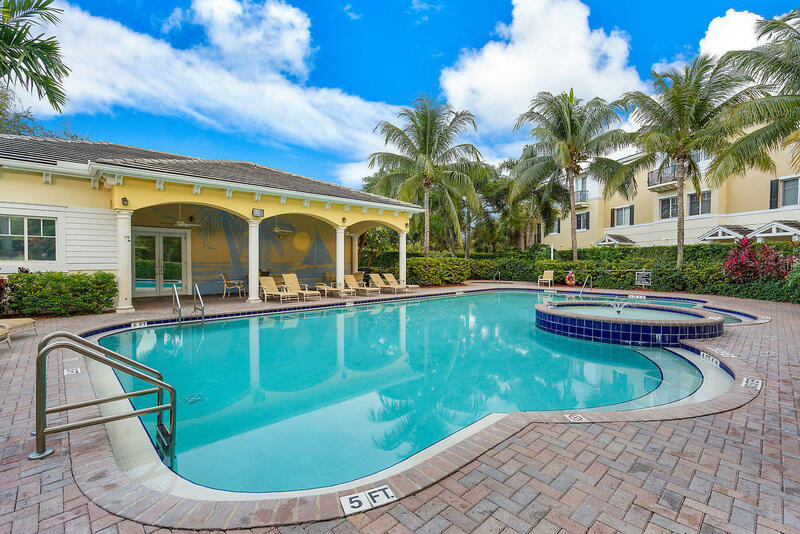 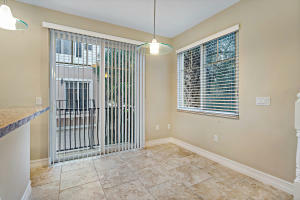 Close proximity to Mizner Park, Public Beaches, Shopping, Downtown Delray & I-95 Interchange.